Scenario Architecture’s history in Beaconsfield began with an ambitious commission from a young local family. 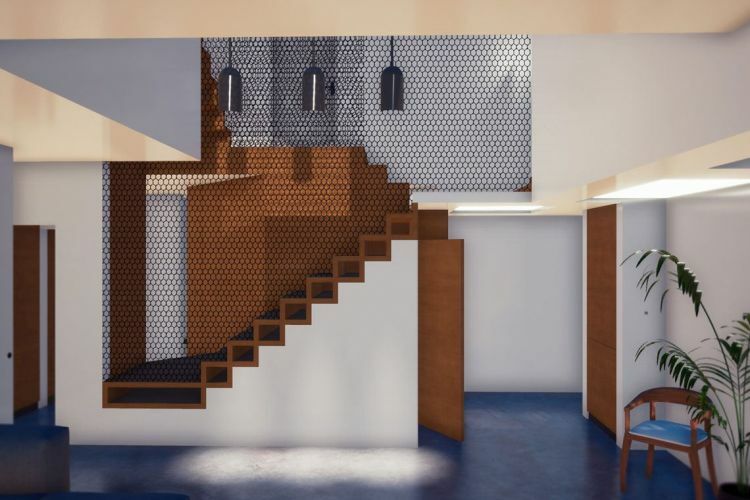 The brief challenged us to design a substantial side and rear extension for a detached Edwardian house and visualise a full refurbishment – all while respecting and celebrating the home’s period character. We knew that securing planning permission in Beaconsfield for such an extensive scheme would not be easy. 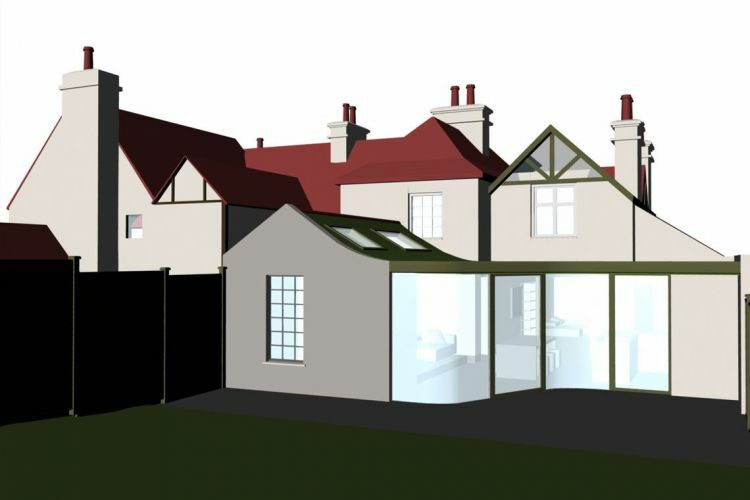 However, our two-stage planning strategy – first extending and restoring the existing Edwardian house, then introducing a contemporary wraparound extension – gained full support from the South Bucks District Council planning department. 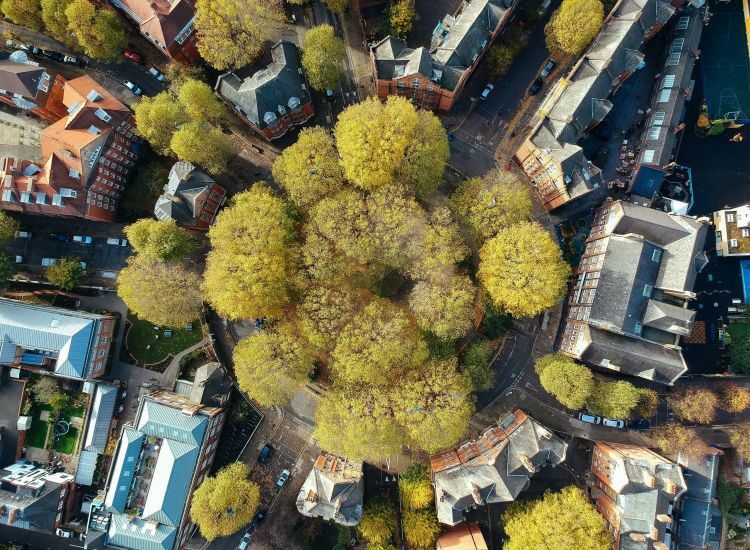 Our second Beaconsfield commission, a sustainable new-build in the heart of town, was an opportunity to employ our distinctive approach to residential architecture from the ground up. We established Scenario in 2007 with a vision to develop a uniquely collaborative architecture. We take a considered approach to our clients’ desires, placing their aspirations for a new, architect-designed home in high definition. A highly functional home is the product of a deep understanding and precise analysis of each client’s unique lifestyle – and that shows in all our work. 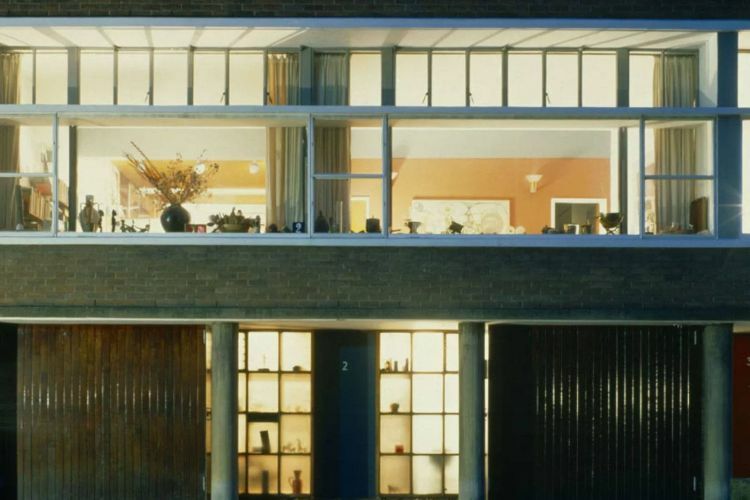 Scenario’s tailor-made homes tell the story of the owners – not the architects. 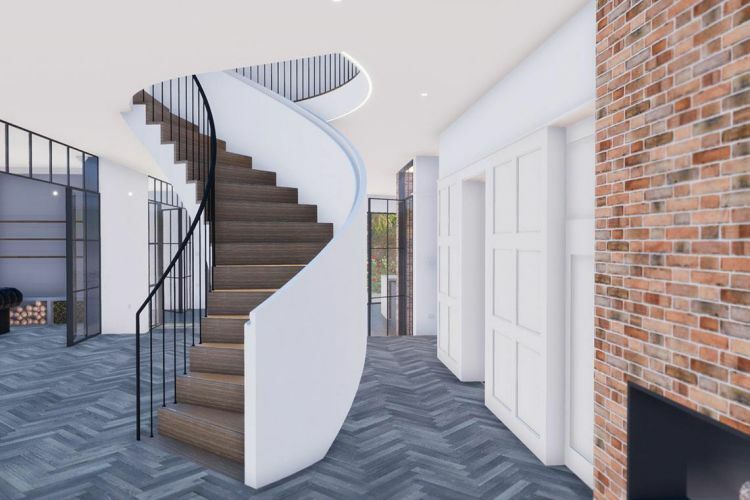 If you’re considering a residential architectural project in Beaconsfield, we’re here to help, whether it’s a renovation, extension or new-build. We’ve created a brief illustrated overview to help you understand each stage of the process, whether you’re planning an extension, renovation or new-build in Beaconsfield. 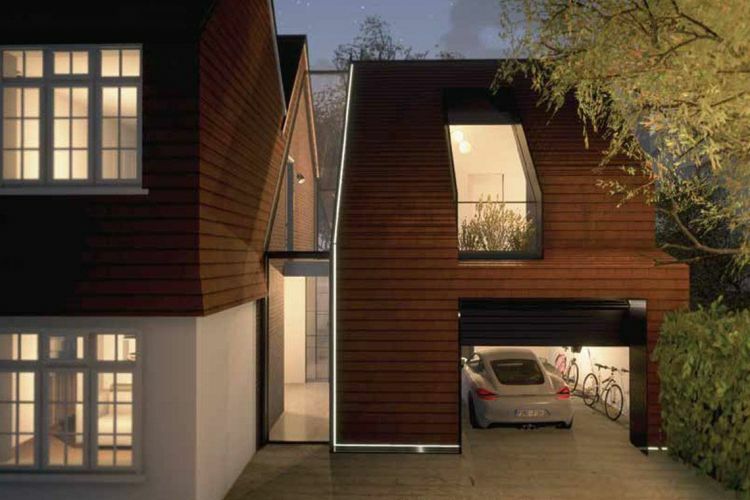 Most architecture projects in Beaconsfield require planning permission from South Bucks District Council. With our successful record securing planning permission from South Bucks on behalf of our clients, we can claim home advantage across South Bucks in general and Beaconsfield in particular. To help you understand what it takes to obtain planning permission in Beaconsfield, we’ve created this helpful guide. Download it below. 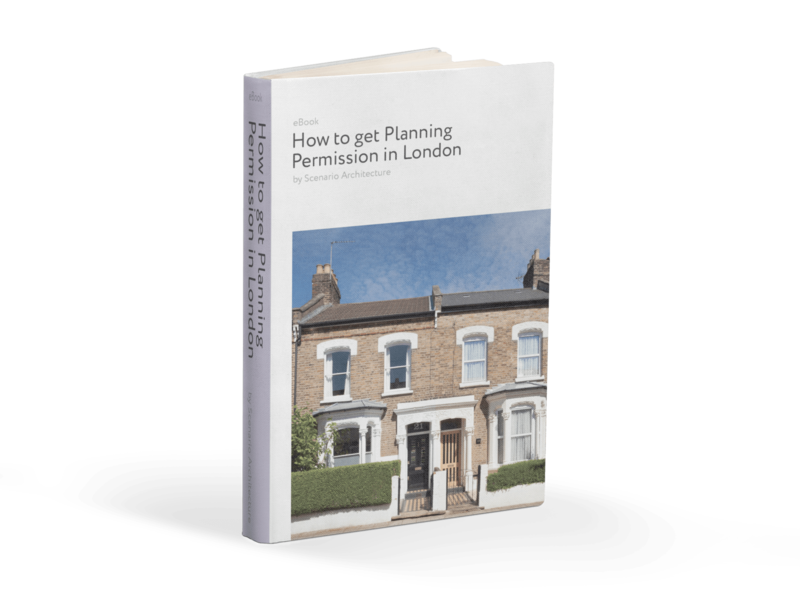 This guide will suit anyone requiring consent from the local council to alter a home. It reviews the nuts and bolts of UK planning and strategies for successfully navigating it, based on our own extensive experience. 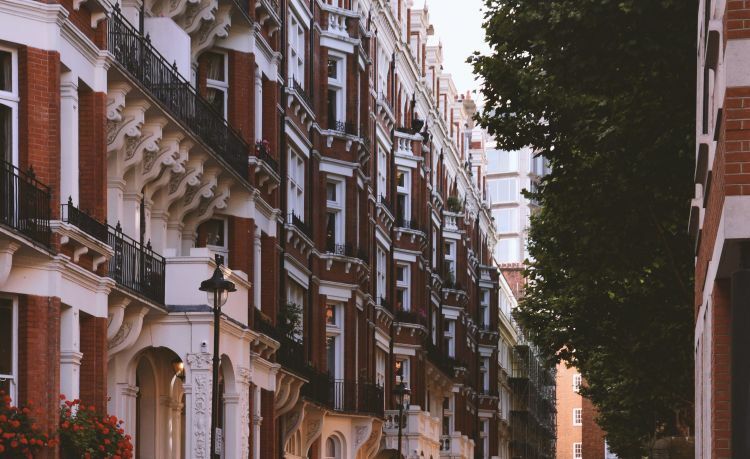 Scenario Architecture is a boutique studio focused on high-end residential projects in and around London. We tackle domestic projects of every scale and complexity, from interior refurbishments to full renovations and new-builds, through our bespoke architecture service. Our friendly, experienced and highly skilled team will take you through the challenge of designing your new space step-by-step. 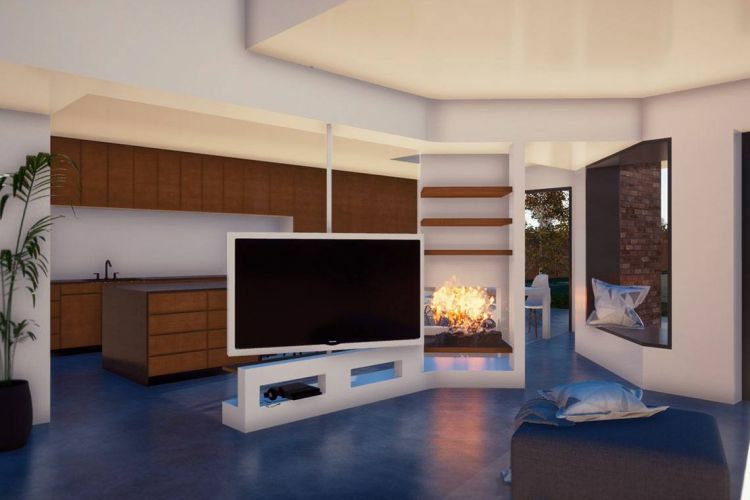 We’ll collaborate closely with you from the initial drawings, design and planning through tender and construction to the successful completion of your project. On time and on budget. Scenario is a RIBA Chartered Practice. We comply with the strict criteria of the Royal Institute of Chartered Architects, covering insurance, health and safety and quality-management. Early adopters of the latest technology, we use innovative 3D design and visualisation tools as a standard on all our projects. Our experience shows that real-time visualisations and virtual reality are extremely efficient tools for choosing finishes, fixtures and fittings, and simulating natural light. We use 3D building information modelling (BIM) to produce reliable construction information, so all our data comes from an accurate 3D model. Using this cutting-edge technology collaboratively with contractors saves our clients time and money. This Chartered Institute of Building case study featuring a Scenario project demonstrates the great benefits of this advanced technology for domestic architecture.